The Terrorist and Disruptive Activities (Prevention) Act court on Wednesday imposed a fine of rupees 2000 on 1993 Mumbai blast convict Feroz Khan after his lawyer called the witnesses in the case, but did not examine them. Yesterday Feroz cried and begged for life before special TADA court judge GA Sanap. While asserting that he would not seek parole or furlough while in prison, Feroz during the hearing of his plea started crying and requested the court with folded hands to not give him capital punishment. "You can put me behind bars for 25-50 years but don't give me death penalty," he pleaded. 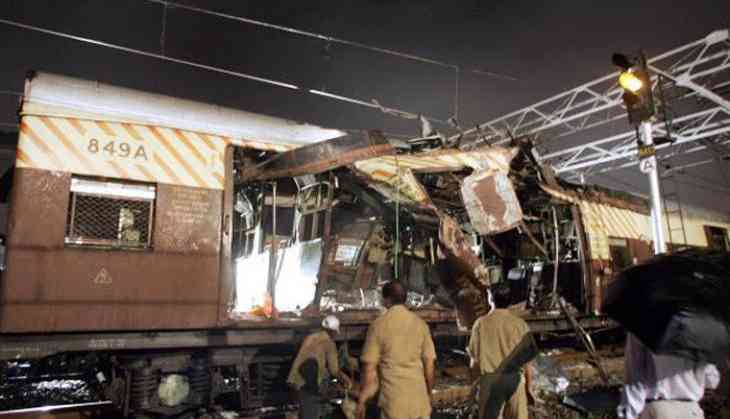 The court was hearing arguments on the quantum of punishment of the six men, including gangster Abu Salem and Feroz, who were pronounced guilty on charges of terrorist acts and possession of certain unauthorised arms and indulging in criminal conspiracy in the 1993 Mumbai blast case. The prosecution will be urging for death sentence for Feroz, the court last week had accepted all allegations levelled against him saying that CBI has proved its case against him.